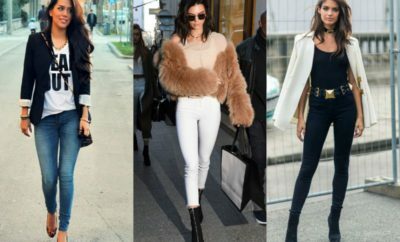 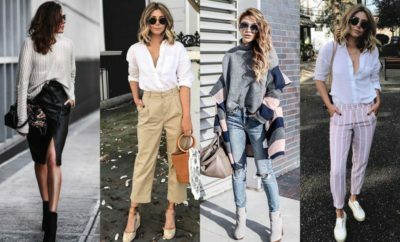 Jeans trend will live forever but we have to put aside these pants designs in order to make some room for winter or spring-summer pants. 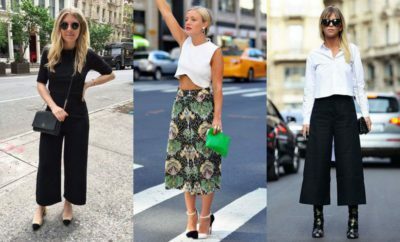 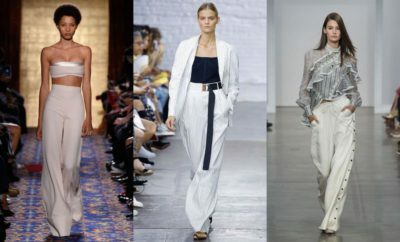 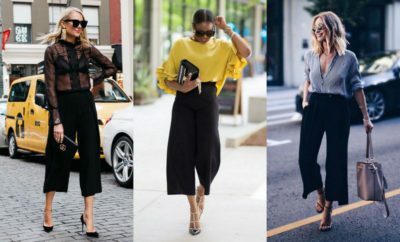 Joggers, palazzo pants 2018 or cropped flared trousers are perfect to add few types of ladies pants according to trends for clothes. 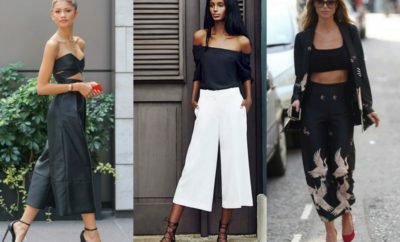 You need also dresses or coats to complete your outfits. 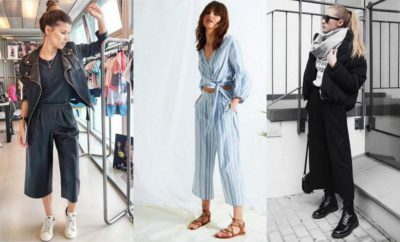 Take a look on the Internet before shopping.